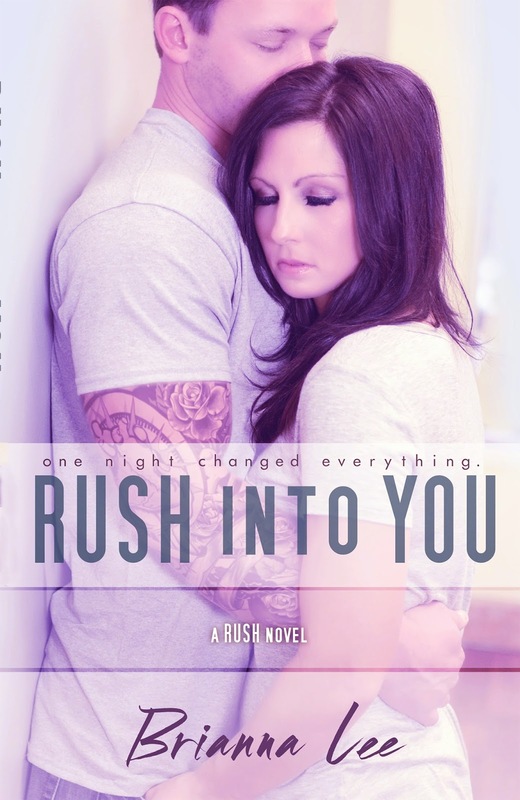 Rush Into You by Brianna Lee Release Day Blitz with Giveaway!! ~ Love.Life.Read. 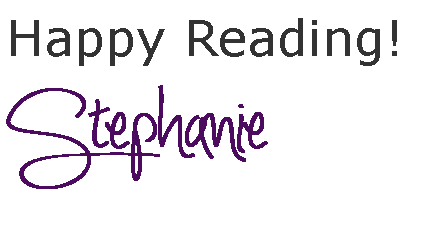 Rush Into You by Brianna Lee Release Day Blitz with Giveaway!! My review for this is upcoming this week! I am so excited for you all to get your hands on this book!! 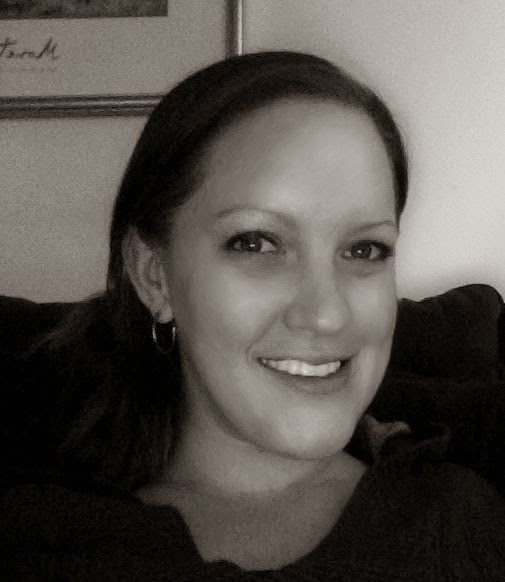 blogger for Brianna Lee Book Reviews and lives in Massachusetts with her beautiful daughter.